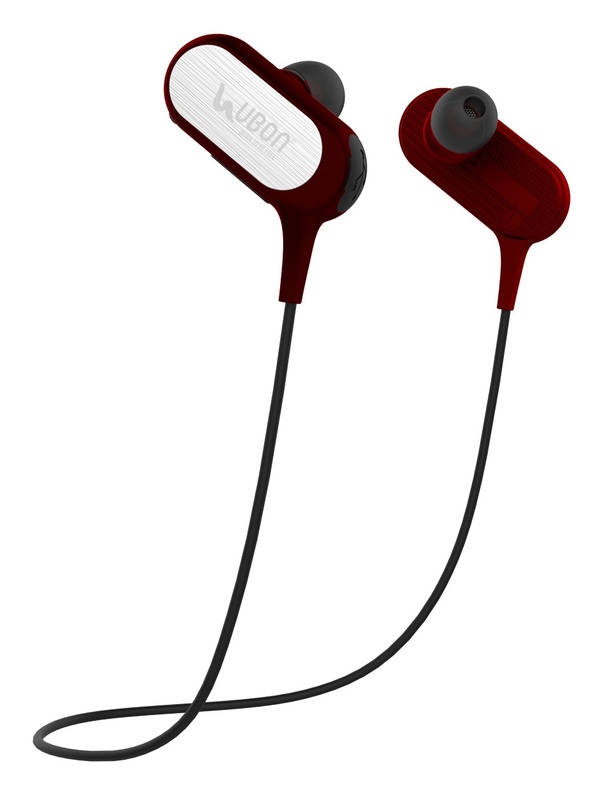 UBON BT-3551 Multifunctional Sport Wireless Earphone Now, no more choppy playback, weak batteries, dropped phone calls. 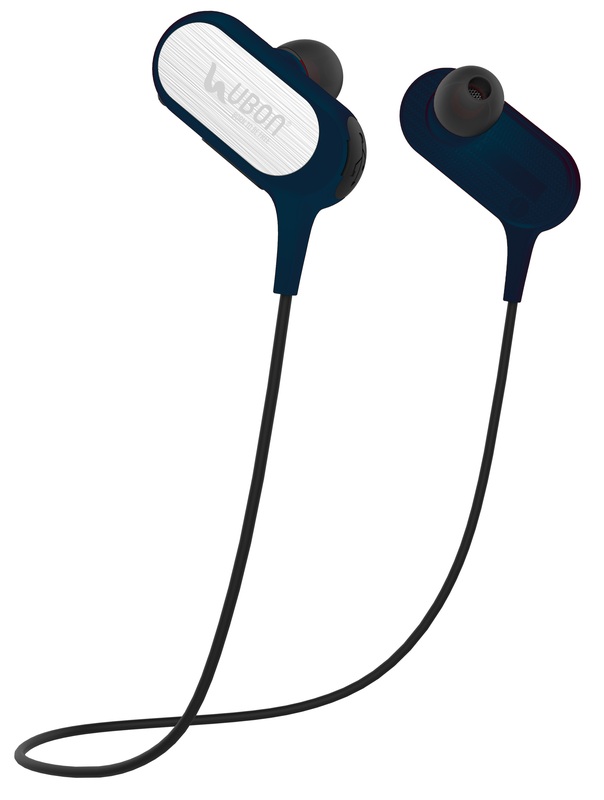 Bluetooth 4.1 increases battery life dramatically while letting you travel further. Advance Audio Distribution profile (A2DP V1.2) will stream you high quality music intact and Audio/Video Remote Control Profile (AVRCP V1.4) is designed to provide a standard interface to control your device. Noise isolation allows for excellent, detailed sound by keeping the unwanted noise out while still allowing you to be aware of the surroundings. Especially tuned for the modern audiophile.Is Ideal For Those Who Love Listening To Music Even During Outdoor Activities. 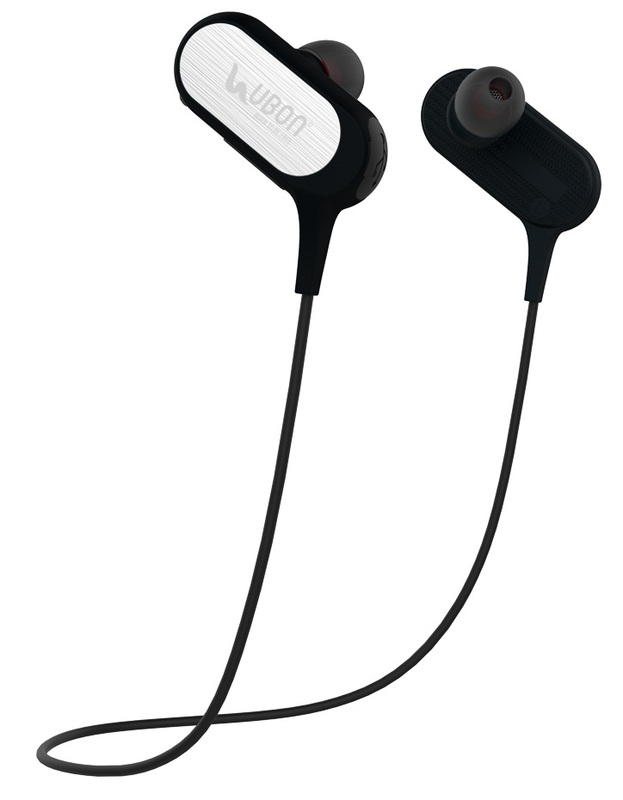 Its Amazing Sound Quality And Convenient Feel Allows You To Listen To Music For Longer Period Of Time.